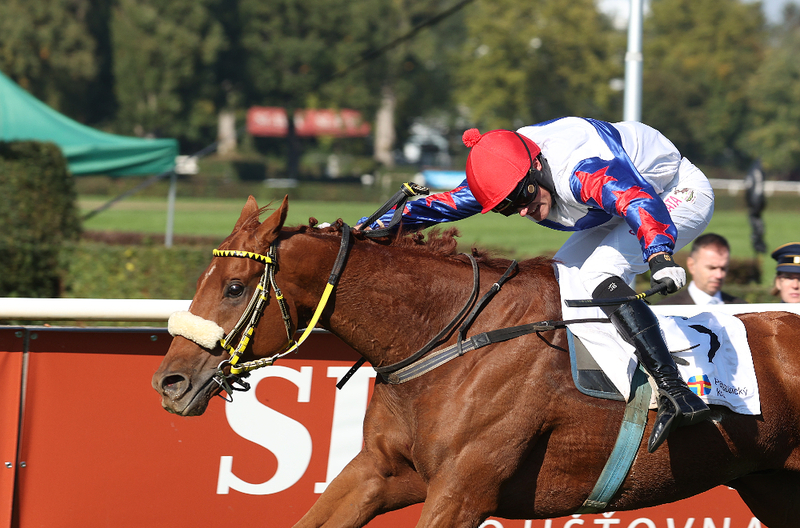 The 2019 horseracing season, celebrating the 100th anniversary of the Czechoslovak Jockey Club, is under way in the Czech Republic. The Easter weekend looks promising. The forecast is for sunny, mild days, and there will be three race meetings. 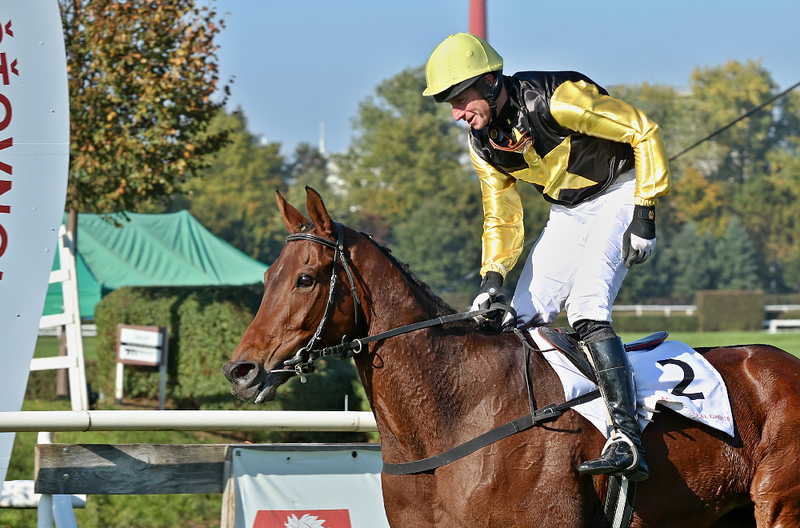 TOTO CZ, a.s., the association that runs the betting offices in the Czech horseracing environment under the trading name BETINO, is still waiting for a new licence to accept bets, despite submitting an application in due time. The April newsletter got delayed this year, as I have been very busy helping colleagues to get grant applications in, on time and in good English. Having missed my self-imposed deadline of midnight on March 31st, my next target is to post the newsletter before the Grand National, at 6.15 pm CET on Saturday, April 6th. Various stories have appeared in the Czech media claiming that the failure so far to name a main sponsor for the 2019 Velka Pardubicka indicates that the race is under threat. As my earlier article indicates, http://www.dostihovy-svet.cz/en/node/8390, the race is under no threat from lack of sponsorship for this year. Sponsorship will surely be found for the flagship event of the Czech horseracing season. The mass media rightly reported on the problems of finding a sponsor for the 2019 running of the race. To mark the publication of Richard Askwith’s book UNBREAKABLE on March 6th, Martin Cáp posted an interview with the author on www.jezdci.cz. Race conditions for the major flat races at Warsaw and at Bratislava in 2019 have been published, in English. Note that entries close in March, though supplementary entries are also possible. February 2019 was a very mild month in the Czech Republic, with many bright sunny days. However, clear skies brought a good number of frosty nights and early mornings. I am told that there was still quite good skiing and plenty of snow at the end of February at elevations of 700 metres or more - many of our trainers are based in the highlands. However, here in Prague we have had little snow and little ice, thank goodness, all winter, and February was a dry month.